Bhai Nirmal Singh Ji Khalsa was born on April 12, 1952, at Jandwala Bhim Shah village in Ferozepore, Punjab. He did his diploma in Gurmat Sangeet from Shaheed Sikh Missionary College, Amritsar, in 1974-76. He was a music teacher in Gurmat College, Rishikesh, in 1977 and in Shaheed Sikh Missionary College, Sant Baba Fateh Singh, Sant Channan Singh, Budha Johar, Ganga Nagar, Rajasthan, in 1978. 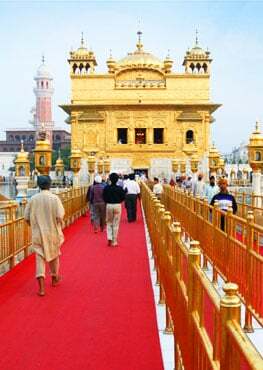 From 1979 till date, he has been serving as ‘Hazoori Raagi’, Sach Khand Sri Harmandir Sahib. 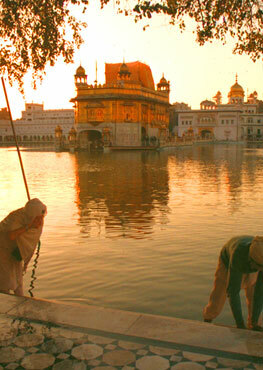 He has also performed Kirtan at all the five Takhts, historical Gurdwaras in India and 53 other countries. Interestingly, Bhai Nirmal Singh Ji Khalsa is on the verge of creating history of sorts in the music world by cutting a joint album of Shabad Kirtan with legendary Ghazal singer of Pakistan, Ghulam Ali. 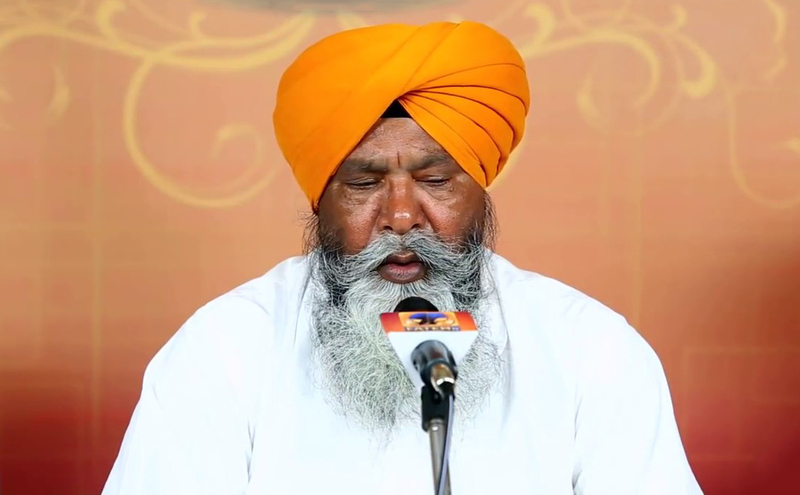 Bhai Sahib Bhai Nirmal Singh Ji Khalsa has been performing Kirtan for the past 25 years and is one of the finest raagis having knowledge of all the 31 Raagas in Gurbani of Dhan Sri Guru Granth Sahib Ji.